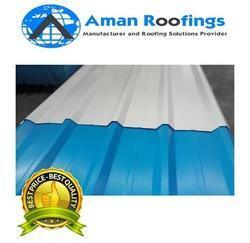 Easy to install in commercial area, these Color Coated GI Sheets are best in finishing. 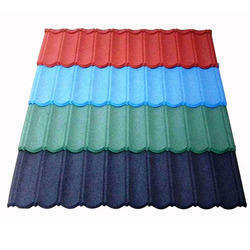 Offered products are damage free and properly finished with the use of best tools. These elbow systems are reliable and show longer life. We are offering these PVC elbow units in market at acceptable price.